Here's some interesting Nokia trivia some of you may enjoy. - The Lumia name is derived from the partitive plural form of the word Lumi which means snow in the Finnish language. - Nokia is by far the oldest company in the smartphone realm. The company was founded in 1865. It began as a paper mill near the town of Nokia in Finland. In the latter half of the 19th century, it moved into producing rubber. In the 1900's it began producing telegraph and telephone cables. - Nokia has made a dizzying array of products over the years. 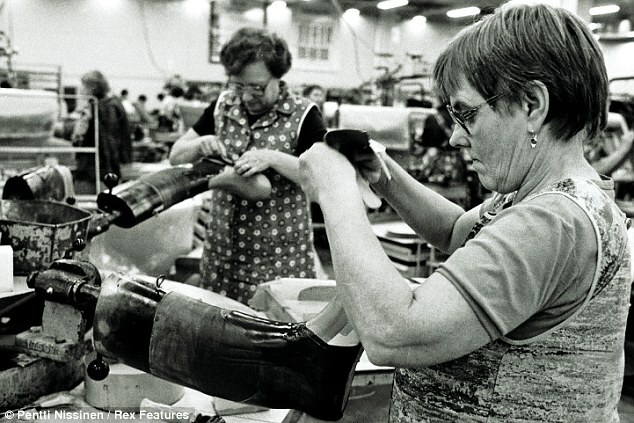 Some of them include snow tires, rubber boots, gas masks, television sets, geiger counters, laptop computers, network components and even hydroelectric power. - Nokia developed Finland's first mobile phone network, making Finland the first country in the world to have full mobile phone coverage for private citizens, this began in 1971 and by 1978 Finland had 100% coverage. Imagine that. If you were living in Finland in the 1970s, you could have a car phone that would work anywhere in the country! - Nokia did much of the development for the GSM standard (first mobile phones with voice and data) and brought the very first GSM phone to market. 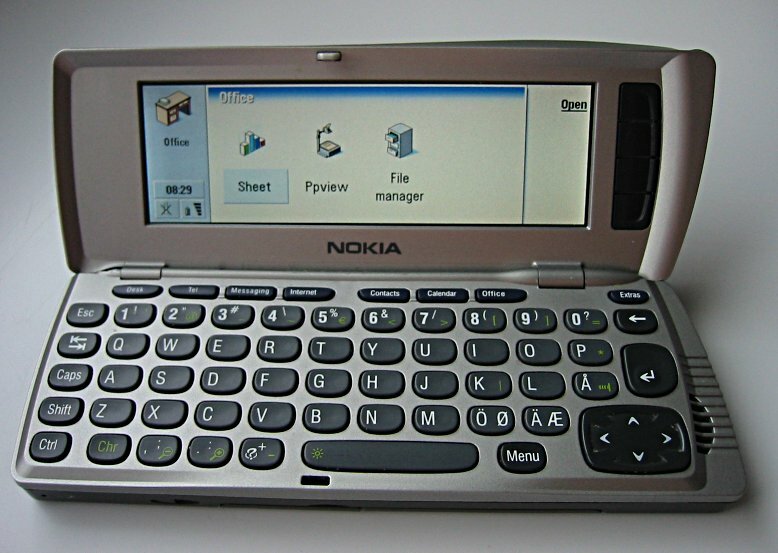 - The first truly portable smartphone, the Nokia 9000 Communicator in 1996, had calendar, e-mail, internet browsing and even the ability to send and receive faxes. - The first mobile phone designed specifically for Asian consumers, with Asian language fonts built-in. - The first cellphone able to take and transmit photos. This is a pretty awesome list. I'm glad to think that even if the Lumia line doesn't work out like we hope it does, the company should still be around for quite some time. I think its safe to say that Nokia is the biggest contributor in the industry.. by far.. unfortunately it means nothing it todays markets. They still collect money from their vast patent portfolio, especially around the GSM tech.. even apple is paying for that one, and they don't like to pay for anything.. if they could, they would have said that they developed the GSM network. Also, this is very important to note.. Nokia had a working UX (on top of Symbian) specifically designed for touchscreens back in 2003, but they thought the market wasn't ready for it, and canned it. Well.. 4 years later they got a wake up call.. still paying for it today. If only they hadn't bough Symbian. What a horrible, horrible OS that was/is. From the very beginning. A (near, let's hope) fatal misstep, because they freaking owned the cellular market before smartphones. They could have picked PalmOS. Or even WinCE. Or Android. Anything but Symbian would have worked. Horrible. I still have nightmares from coding on that abomination. Well, at the time I think Symbian was a good option and despite its flaws, Symbian served Nokia very well for years and made them a lot of money. I don't think buying Symbian was a mistake, but hanging onto it for so long certainly was. The problem wasn't in the "hanging on to it", but rather in the way it was done. The whole project was horribly mismanaged.. if they had a clear direction in terms of development, things might have been different. There are way too many unknowns.. but like anything else, its not as black/white as people seem to think. The general consensus is that Symbian was old and outdated, but this is simply not true. Its core (EKA2) is actually quite "modern" in terms of what it can do.. at least as far as I understand from what I've read.. it might have been more difficult to develop, but that doesn't make it outdate or not capable of sustaining a modern/connected smartphone. What happened to it shows Nokia's incompetence more so than Symbian's deficiencies as an operating system. 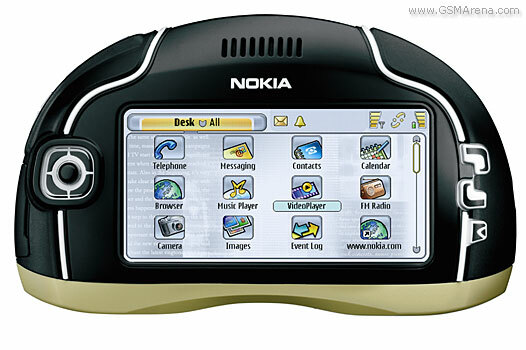 "I've called it the "for want of a nail" question: if Nokia had a UI, it would not have had to lose its independence. And as Nokia gave up its independence, Europe lost its last global technology platform. US and Japanese companies now dictate the market." Those were some nice facts, though I already knew most of it thanks to a Finnish colleague at my last job who often "educated" me about Nokia. In spite of their hard times, I wish they succeed. They've had some pretty good innovations and deserve to be in the phone race. I wouldn't say Symbian was bad 4-6 years ago, which is when I last used it. Why do people have to ruin a great post by trying to take cheap shots at Apple ? I've had the luxury of living my whole life in the city where Nokia's mobile phone business started in and I've worked 3 different jobs within the campus. It's quite cool to look at old pictures of the same area (and sad to look it again now), cos on our city's standards, the Nokia campus was frigging huge. I've worked there as a security guard and I've seen like every corner of the campus. The mobile phone industry was based on purchasing a local TV-manufacturer called Salora. 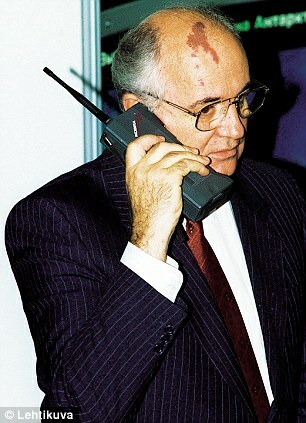 Well, it first started off as just a co-operation, but later on Nokia bought the entire company to itself. The mobile phone industry isn't overly linked to the rubber boots/tire/etc business, and I'm not even exactly sure what made them do that jump, nowadays they are different companies already pretty much. The co-operational part was called Mobira. The original Mobira factory is still up and during the later years it was used as a pre-production facility where they produced prototypes. I believe Nokia sold this facility too. In a city of roughly 25k people, Nokia was a HUGE employer with at it's peak times like 3000 people on it's roster. The factory-side of things shut down last fall and took most of the jobs with them (including mine), as most of the stuff was related to keeping the factory running (like, no need for storage-people if you have nothing to store). The R&D still stayed in Salo for the time being, so not all jobs are completely gone yet. However the whole city is in trouble now cos it can't run all the old services with greatly diminished tax income. As for the Lumia name, personally I think that it more derivates from the the words that imply "light". Naturally the fact that it also happens to be a finnish word (although rarely used in that form, pretty much only in one idiom with a negative connotation) is most likely not a coincidence. Well they are paying, but they used Nokia's tech for a long time before they finally had no choice but to pay up. Its just how they are.. always "the first" but if you dig a little deeper you find out that nothing can be further away from the truth. That would be prostituta (female) or prostituto (male). They also made one of the biggest flops in video game history! The taco pho- err.. 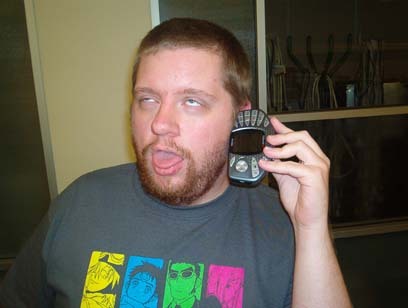 The Nokia N-Gage! *In the 1980s, Telenokia was the only Western company that could sell digital exchanges to the Soviet Union in any quantities. Its profit margin was so high that it was never made public.